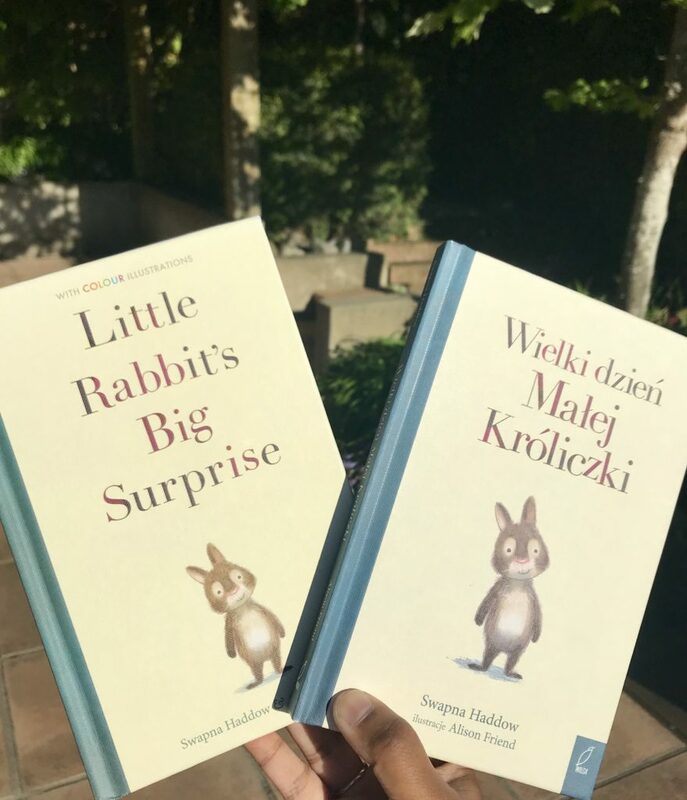 Happy Little Rabbit Big Surprise Day! 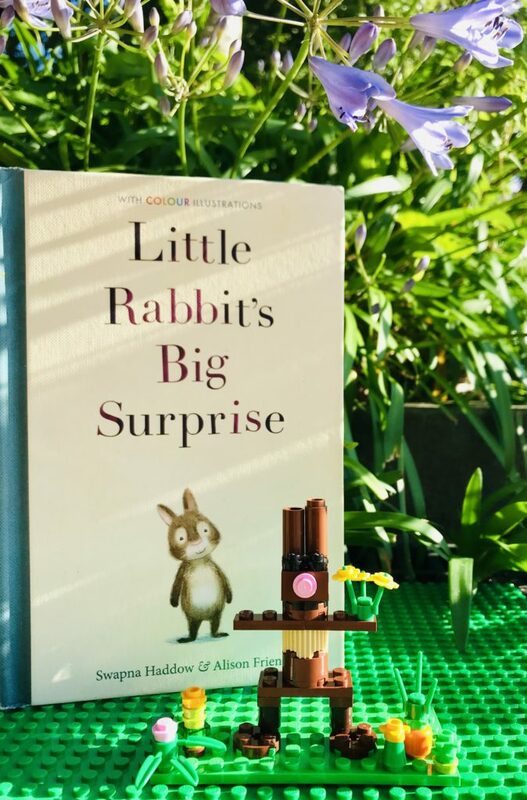 It’s publication day for Little Rabbit’s Big Surprise and I can’t wait for you all to meet the gorgeous Little Rabbit, illustrated by Alison Friend. 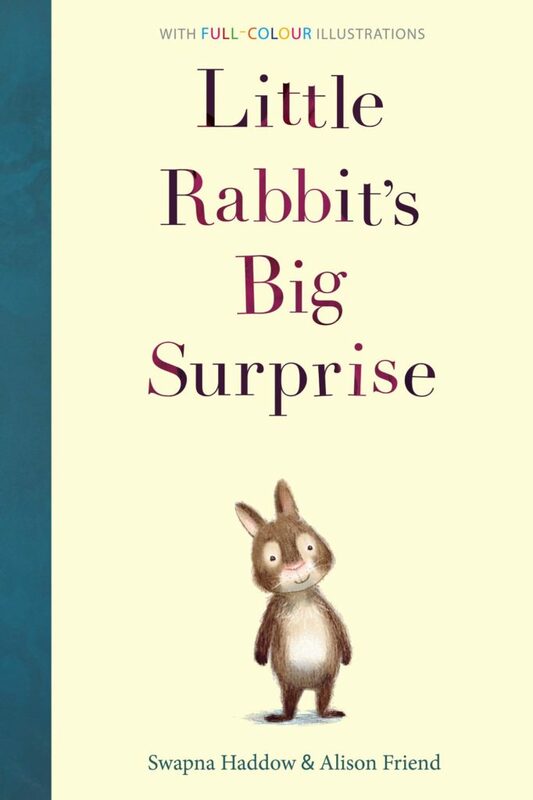 If you spot Little Rabbit’s Big Surprise out in the wild do send in pictures. 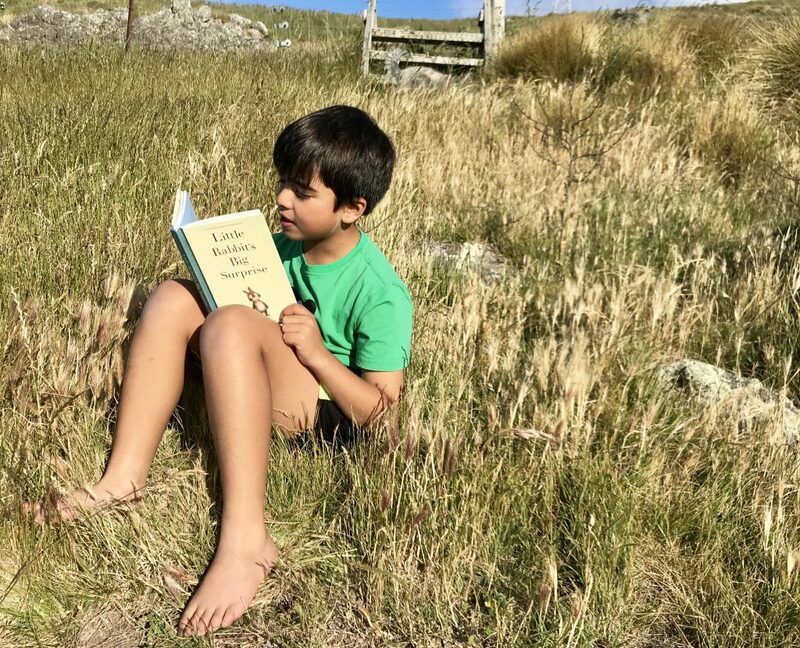 I’d love to see where she’s hopped off to.